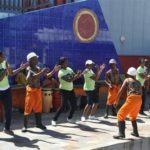 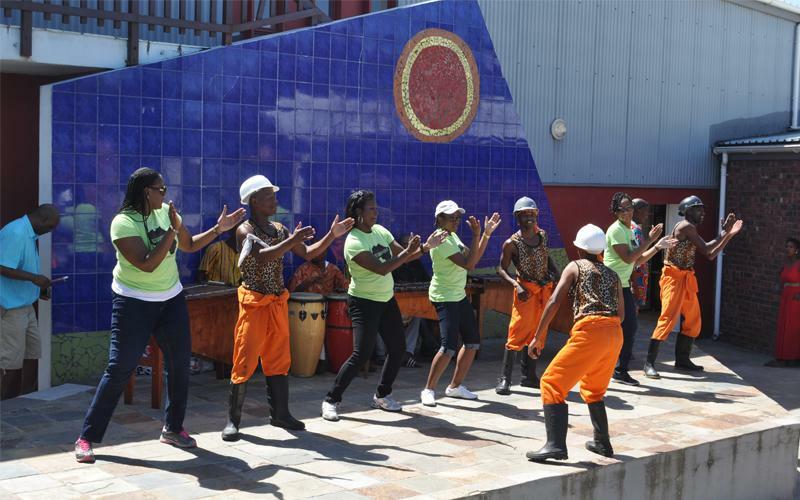 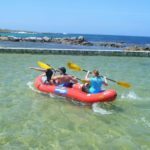 At Adventure Works, they pride themselves on creating new and exciting ways to enjoy South Africa's amazing surroundings while having loads of fun. 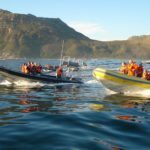 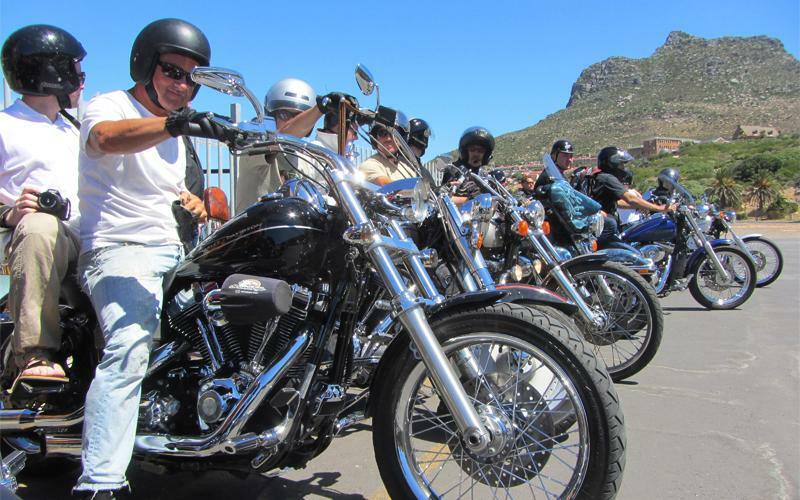 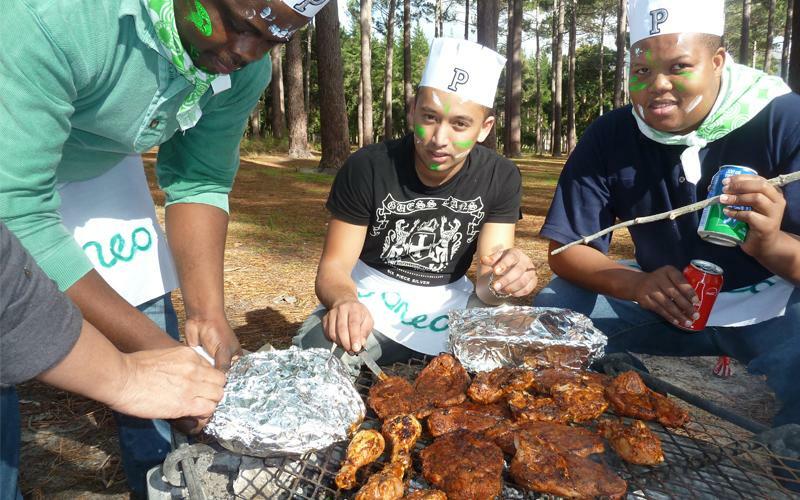 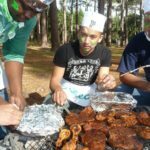 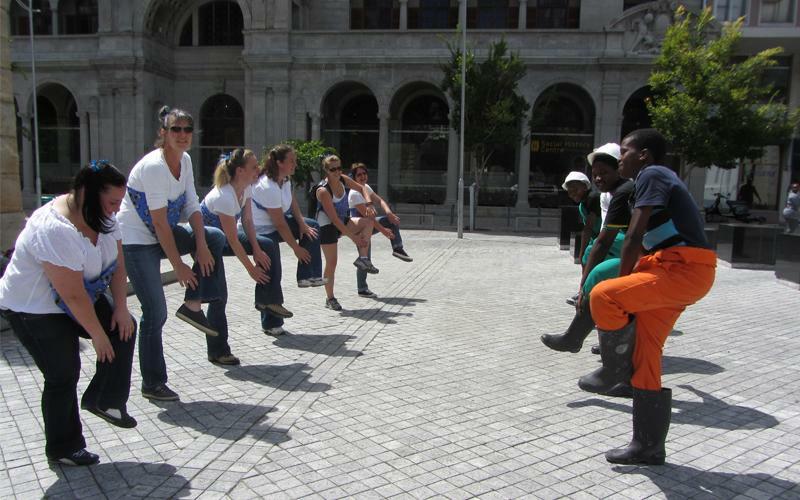 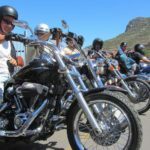 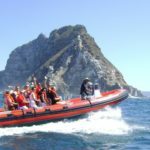 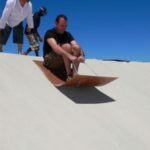 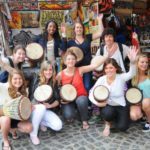 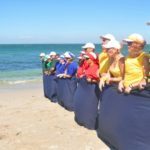 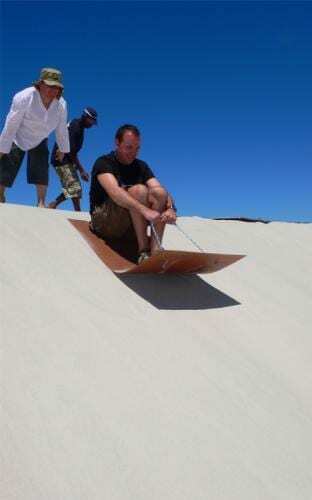 They specialise in providing the right adventure for the profile of each corporate group, whether you are after an adrenaline pumping powerboat ride, a fun discovery tour through the Winelands, relaxing beach activities or a sophisticated Harley Davidson transfer, theycan put a package together for you. 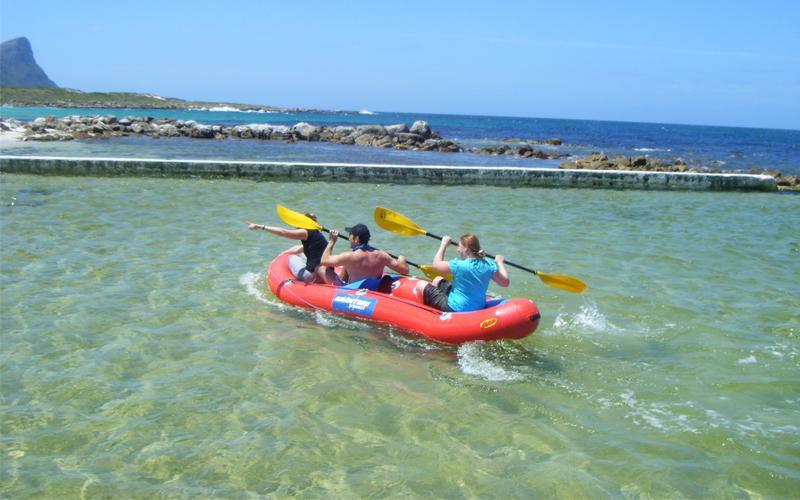 Activities are suitable for all levels of fitness with the emphasis being on enjoyment not exercise! 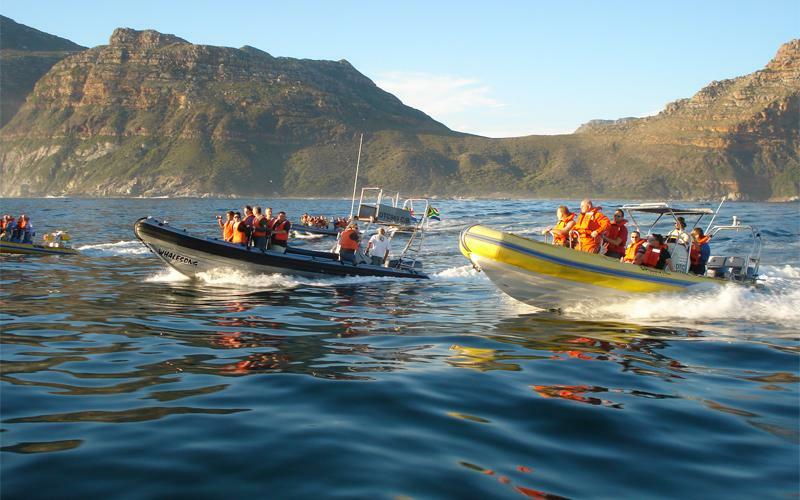 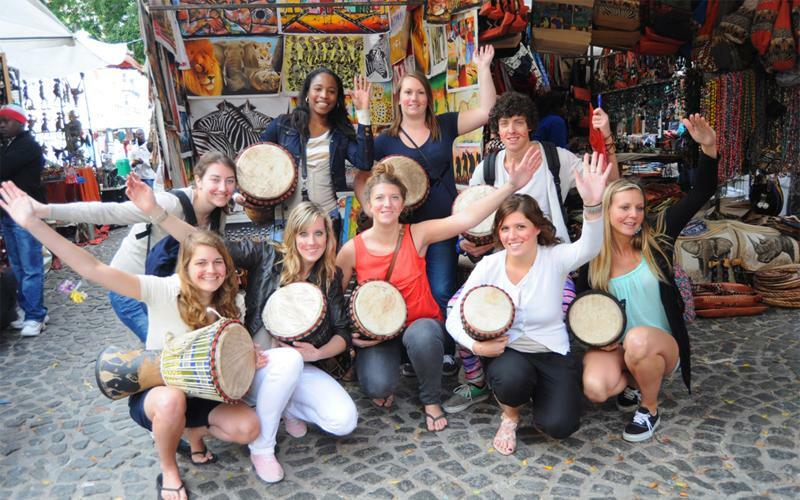 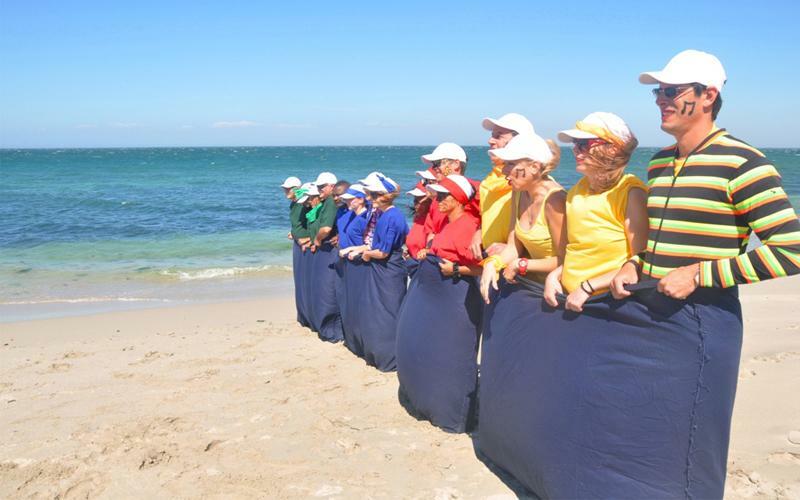 Whether your group is 7 or 750 pax we will manage the logistics to ensure the trip runs smoothly. 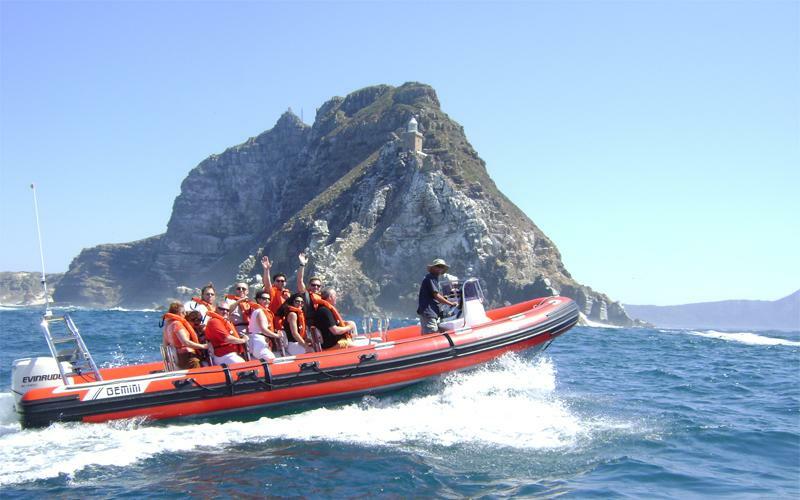 Adventure Works is passionate about adventure and pride themselves on attention to detail, fast and efficient service and accurate information while providing endless fun and laughter.